UPDATE 11/27: Kensington Palace officially confirmed on Monday, November 27, that Prince Harry and Meghan Markle are engaged. Look back at Markle’s interview about Harry before they tie the knot in spring 2018. Royally perfect! 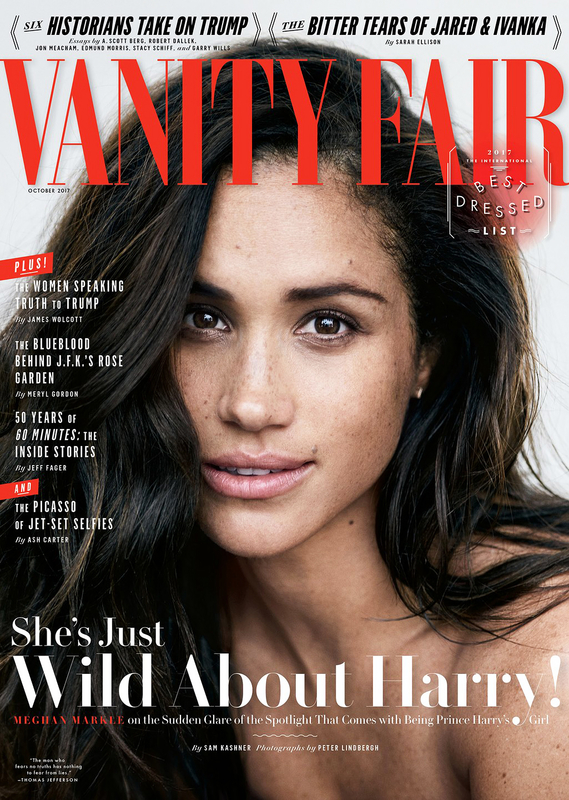 Meghan Markle has broken her silence about her relationship with Prince Harry in Vanity Fair’s October cover story. “I can tell you that at the end of the day I think it’s really simple. We’re two people who are really happy and in love,” the Suits actress, 36, told the publication. Us Weekly confirmed in October 2016 that Markle and Prince Harry, 32, are dating. The following month, the royal publicly defended her in a statement against “racist and sexist” trolls. Markle and Prince Harry recently celebrated her birthday in Africa. 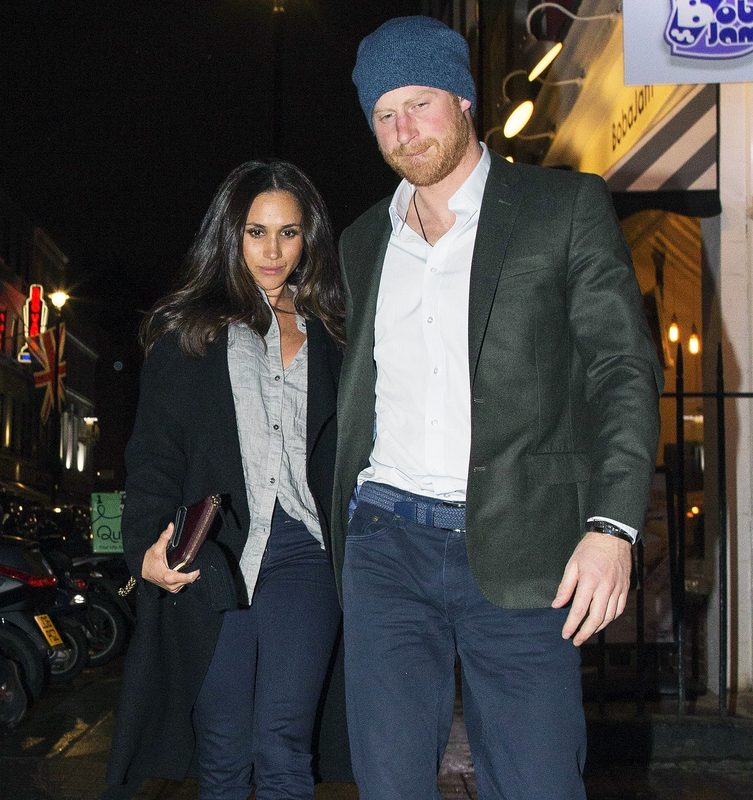 Multiple sources exclusively told Us that Prince Harry intended to propose to Markle during their three-week stay.